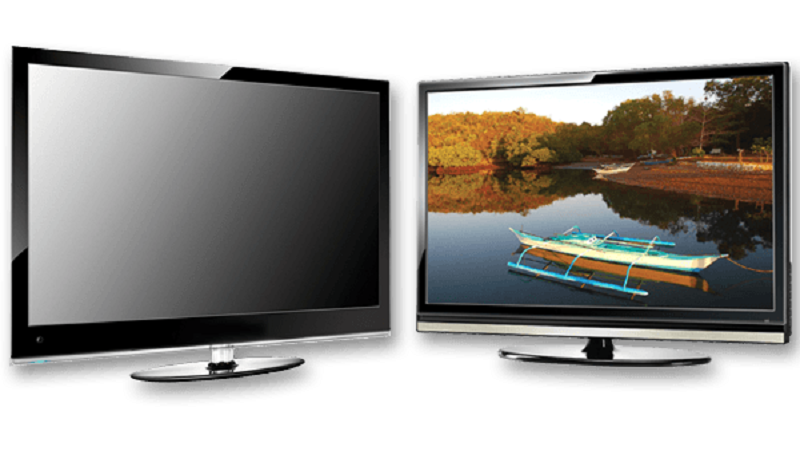 LED LCD TV Repairing Institute in Chennai. LCD LED Smart TV Repairing in Chennai. LCD LED TV Repairing Course in Chennai. Become a technical expert to join LCD LED TV Repairing Course in Chennai. Advance LCD or LED TV Repair Training Institute in Chennai, offers advanced training to Students for career oriented and vocational specialized courses in Smart LCD OR LED Television at the chip level, Hardware Component level, and Networking. Any One can join in this beneficial Course from basic or advanced level or chip level course but you should be at least 10th pass. We trained many hundred of students and now they are highly successfull in their life. Many are working with reputed service centers or companies and many have set up their own businesses and shops because we provide job placement and business support. After the course, we also provide Circuit Charts, Tool Kit and Solution Material to every student in our Institute. We make us above all competition through our quality teaching, individual attention and commitment to practical training in LCD OR LED Smart TV courses. Our Trainee has working with 15 years in this field and comprises of working professionals and they are highly experienced with rich experience and knowledge in their fields. By providing this training we, add a technical experience in individual resume.